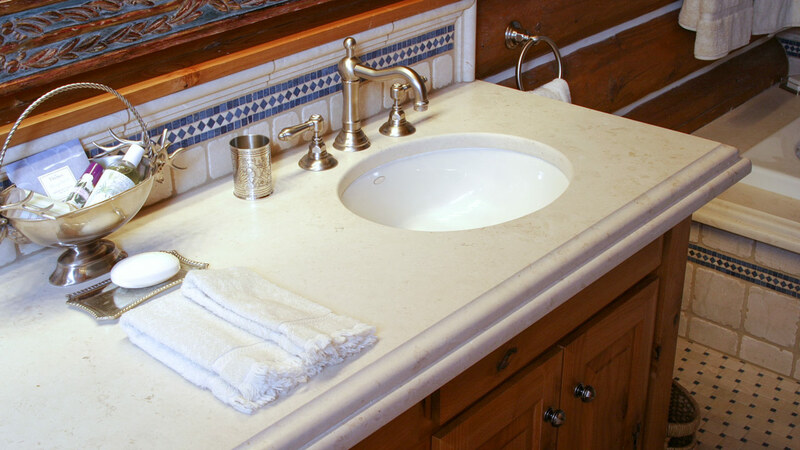 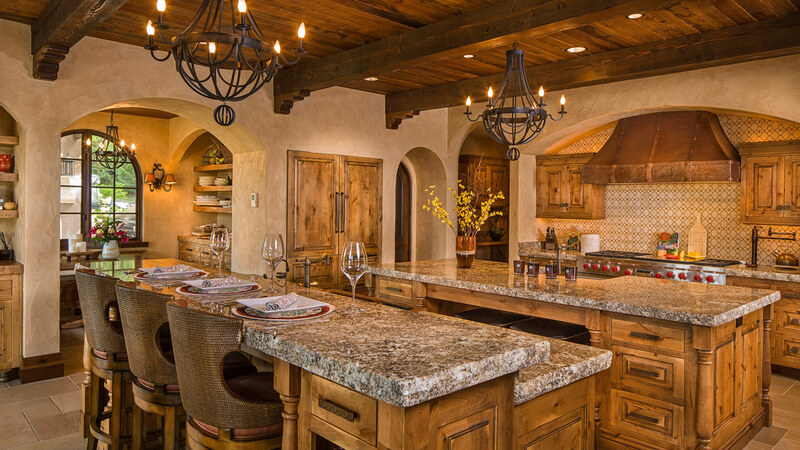 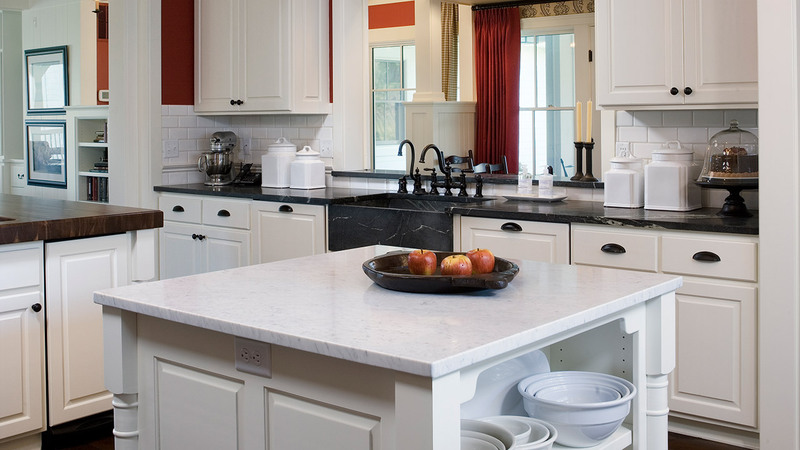 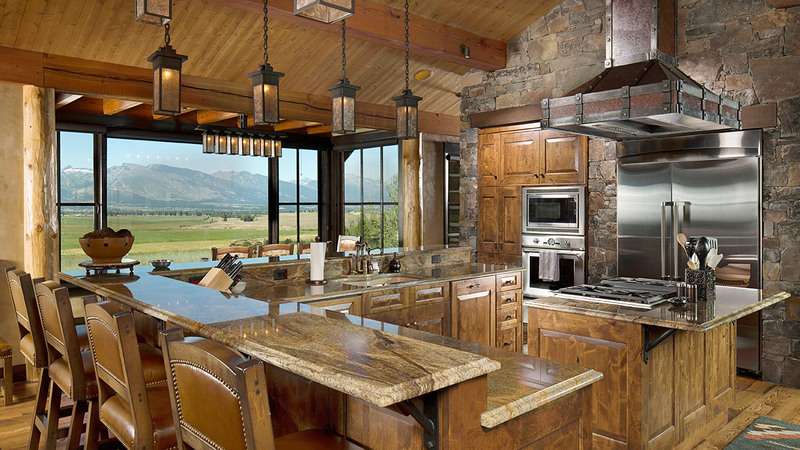 Alpine Granite Accents installs countertops of granite, marble, limestone and quartz. 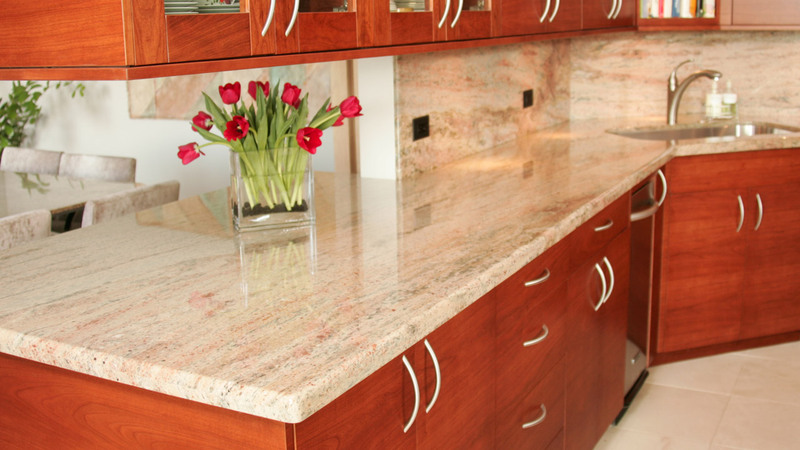 Enhance the Beauty and Function of Any Room with Natural Stone. 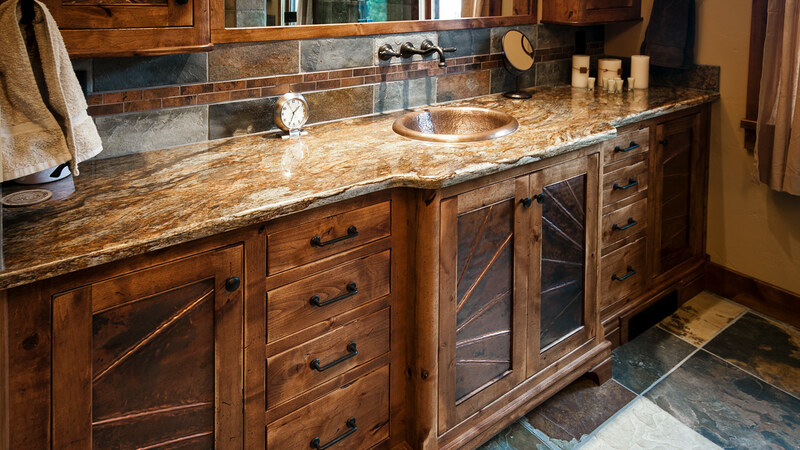 Marble, granite, slate, travertine, onyx, limestone and other specialty stones all exhibit a depth of beauty and uniqueness that make them perfect for your home. 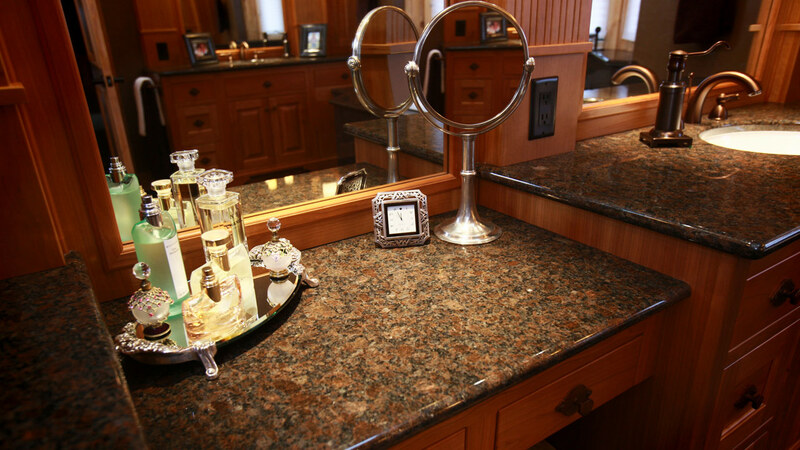 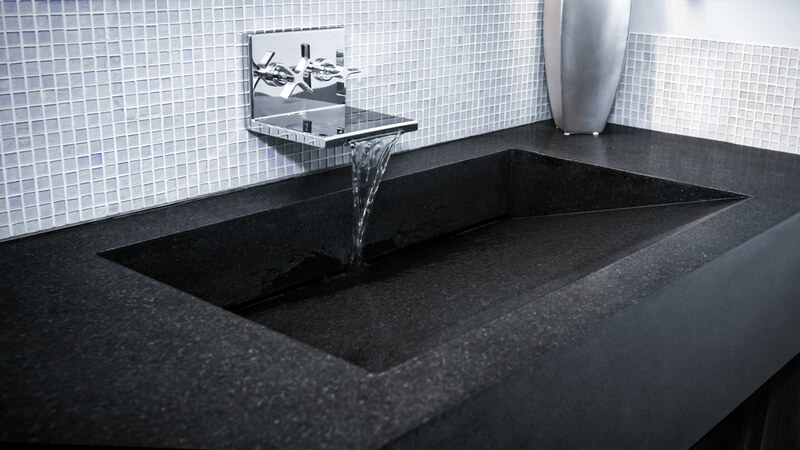 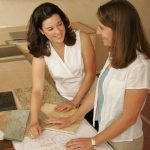 The experts at Alpine Granite Accents help you match the unique character of each for your particular use. 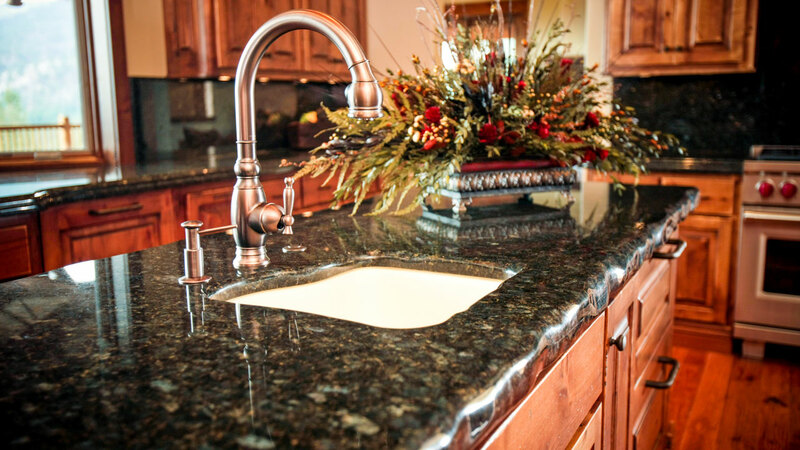 Over 100 samples are on display in the Alpine Granite Accents showroom. Bring in your paint, cabinetry or other samples and let us help you choose the stone that perfectly accents your space.